Luke Pilkinton-Ching, of Vision Photography, has found that good photography flows when people feel comfortable and relaxed. His warm and easy-going manner contributes to this. His style in wedding photography is unobtrusive, using his technical and creative skills without interrupting the flow of events. 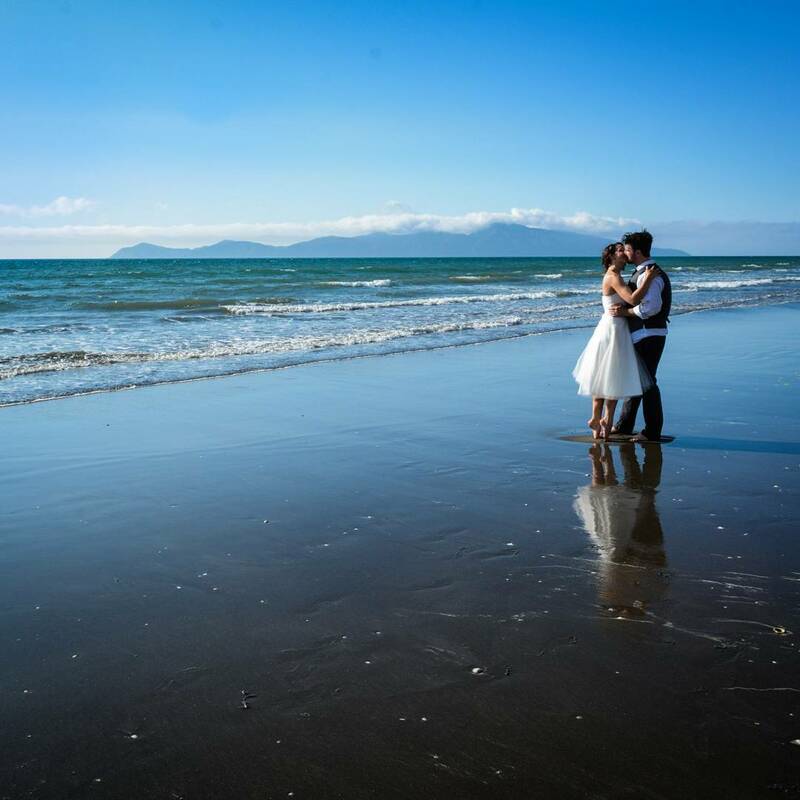 While based in Porirua, he also provides wedding photograhy services throughout the Wellington and Wairarapa regions, as well as locations further afield. Vision Photography provides flexible wedding photography packages to suit your unique requirements. Options available include discs of images, DVD slideshows, prints, enlargements, and designed Queensberry and Momento albums. Click here to create your own wedding photography quote. If you have any other questions about your wedding photography requirements please email or phone me. ALECIA & JOE - WEDDING RUNNING RACE? Alicia's and Joe's wedding was the first where I have photographed a bride and groom having a running race! You can see the video of the race here. 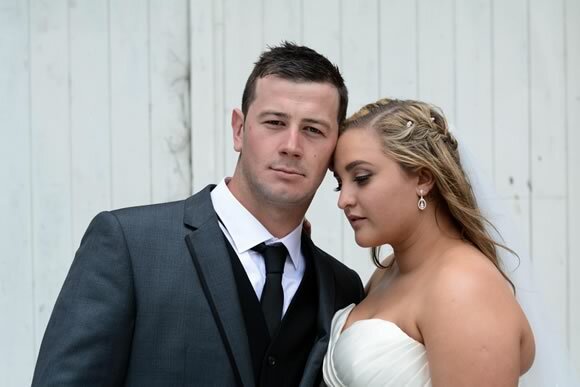 Helayna and Michael used Vision Photography for there Wellington Wedding Photographer. Here is a link to a few of their wedding photography images. You can also read Helayna's review of our services on our Facebook page. And just for fun, some wedding photography bloopers.